Culinary and cultural trips around the world to experience a city through its cuisine. Chicago is home to many top chefs like Rick Bayless, Stephanie Izard and Grant Achatz, who are opening a variety of restaurants from high end dining to casual cafes and interesting takeaway. I traveled to Chicago to eat. Anyone but me ever do that? While I was living in Paris, I flew to Copenhagen to eat at Noma. You can't blame me for that, right? Chicago has some amazing chefs and fabulous restaurants, so I thought it was time to revisit the food scene and see what notable chefs like Rick Bayless, Stephanie Izard and Grant Achatz were up to. You can't talk about Chicago restaurants without mentioning Rick Bayless. Bayless spent six years living in Mexico, mastering its flavors, and he now has 9 different restaurants to his name in Chicago. 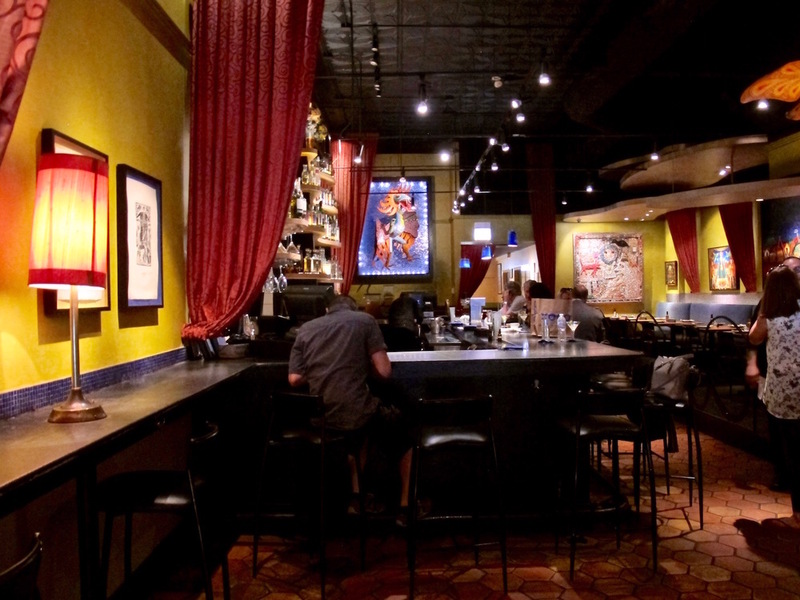 Bayless began his Chicago restaurant run with Mexican leaning, Frontera Grill. Higher end Topolobampo opened right next door a few years after, now 25 years ago. While you may see some familiar favorites like tostadas and quesadillas, you'll also find unique flavor combinations like garlic marinated shrimp with corn, sesame and arbol-chile. The ceviche trio will help the indecisive make a choice to indulge in the fresh flavors of Hawaiian albacore, steamed Mexican blue shirmp, and bigeye tuna cocktail. Xoco is on the corner of North Clark, right next to Frontera and Topolobampo. Bayless offers up more casual fare to grab on the go or eat during a quick catch up with a friend at lunch. Who can say no to a guac bar? 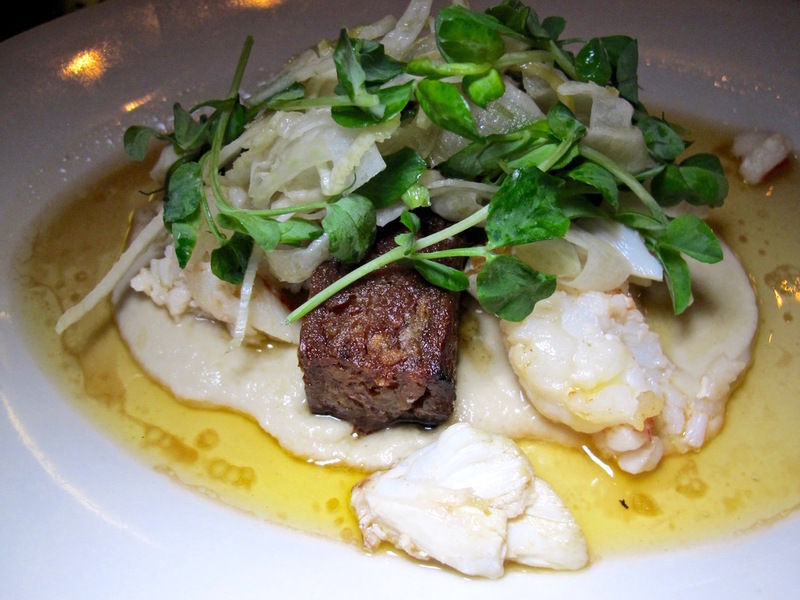 Lena Brava is Bayless' latest outpost, combining a wood fire grill and complete raw bar. 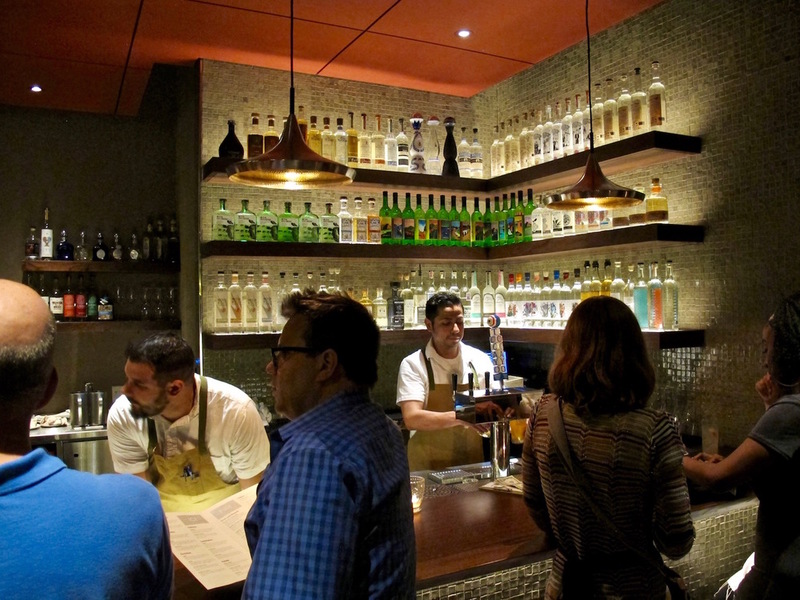 Quality wines and a well-stocked Mezcal bar makes this a great place to pop in for a drink as well. My first taste of Stephanie Izard's cooking was at the Aspen Food and Wine's Best New Chef's dinner, and it wasn't one I quickly forgot. She's made quite a name for herself in the Chicago food scene, and with good reason. Girl and the Goat is only 5 years old, but it's been a hit since it opened. 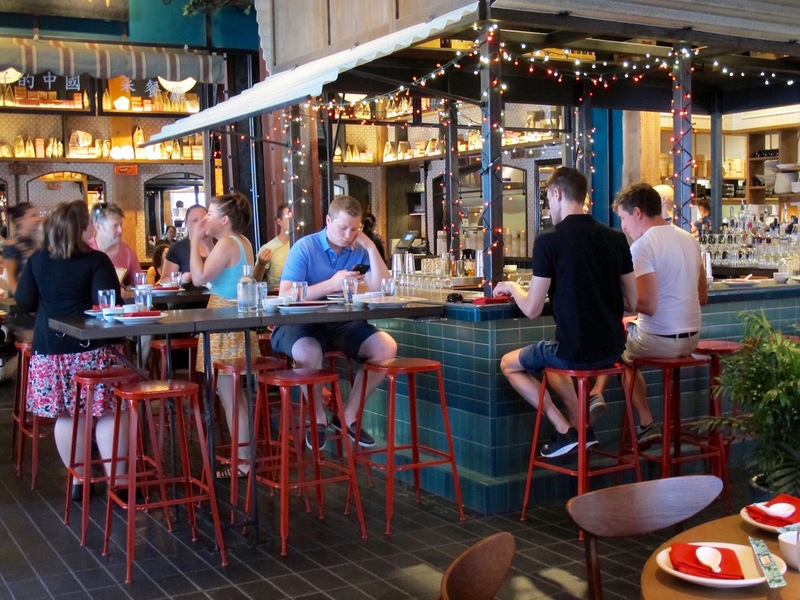 The open kitchen fires up local ingredients in creative ways. 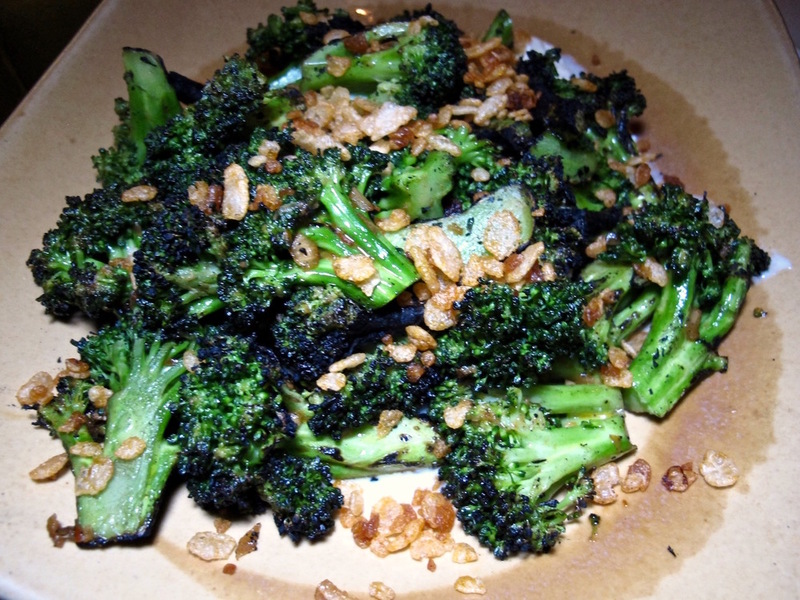 The wood grilled broccoli doubles as dessert with a rich rogue smokey bleu cheese. There's roasted caulfilower, beets, chickpea fritters and a range of goat dishes like emapanadas, carpaccio, mousse and loin. I lucked into dining at Duck Duck Goat as it just opened before I arrived. We snagged a Sunday morning brunch reservation and got to enjoy a delectable dim sum meal from Izard. The atmosphere is fun and playful with different, bright decor in each room. The menu is short and sweet, but has all the dim sum favs here like pot stickers, scallion pancakes and pork sticky buns. As if that wasn't enough from Stephanie Izard, she also has a casual diner and bakery with Little Goat on Randolph Street across the street from Girl and the Goat in the West Loop. I've mentioned how Grant Achatz is one of my favorite chefs. I had one of my top meals at Alinea a few years ago. I was excited to experience his newer Chicago restaurants during my last visit. Next was an amazing multi-course meal with Peruvian influence and visiting his unique cocktail lounge, Aviary, perfected the evening. On my next visit, I'll be trying his newest spot, Roister. Top Chef Alum Beverly Kim teamed up with her husband to create this neighborhood Koean American hot spot. It's casual, homey, loud and energetic. You can sit with new friends at a communal bar that lines the middle of the restaurant, or grab a table around the perimeter. Vegetables make a strong appearance here, and you want to order them, and hope that they're doing something on the grill with them like the roast carrots. This was my favorite dish - smoky, sweet and balanced with jaggery, peanuts and mint. Asparagus gets a similar treatment while kampachi is a more restrained, delicate slice of citrus with soft white fish. 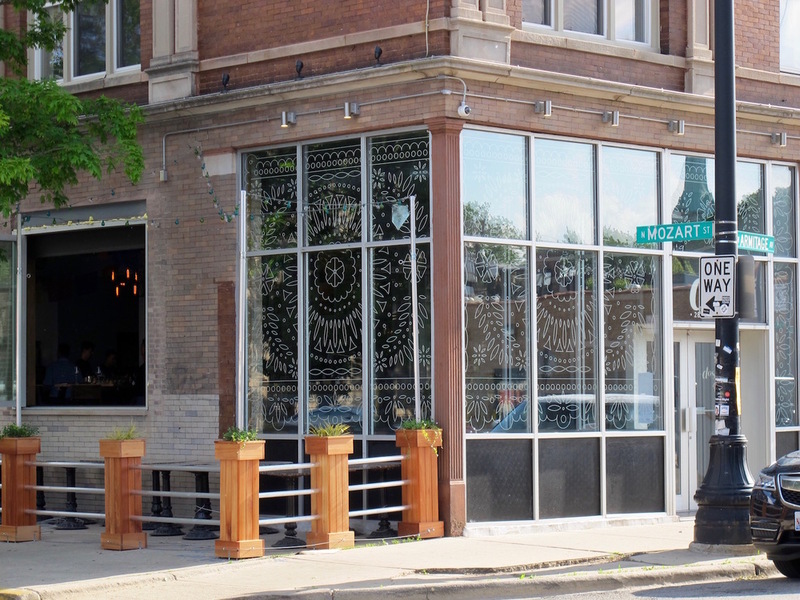 Bayless strikes again with two of his proteges learning and leaving Frontera and Topolobampo before opening their own Mexican themed restaurant, Dos Urban Cantina. They're putting their own mark on the cuisine by using fresh, local ingredients and interesting flavor combinations like grilled maitake and shimeji mushrooms in an Oaxacan red mole with chestnut cornbread. The guac starter throws in roasted tomato salsa along with a mild, but unique pumpkin seed hummus. Cocktails run the gamut from orange limonada margaritas to a mexcal, charteuse, luxardo, lime La Palabra. Of course there are so many other notable chefs in Chicago like Paul Kahan, Art Smith, Graham Elliot, Curtis Duffy, David Burke, and Mindy Segal, but I only have one stomach and so much time. It's good to know that the restaurant goal list never has an end to it!